A successful business starts with confronting the facts. 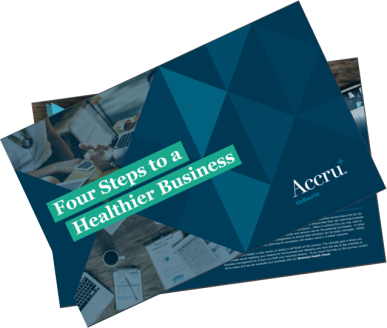 In this document we identify the attributes of a healthy business and the steps you can take to help realise the full potential of your business. Small changes can make a big difference!